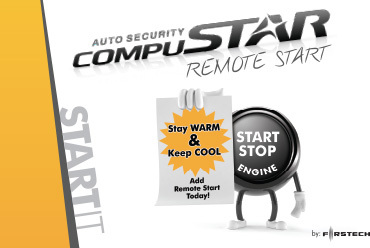 We provider Connecticut auto dealerships the best service when it comes to installing automotive electronic systems. 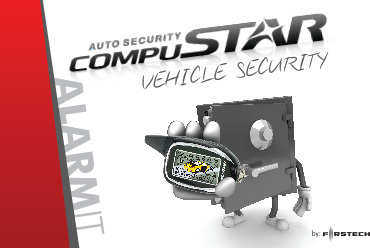 We'll come to you and install a wide range of aftermarket and OEM-spec accessories such as heated seats, navigation rear view mirrors, back up cameras, blind spot detection, dash cams and much more.  Contact our sales staff today. 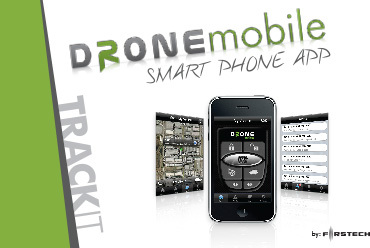 Ask about On-site Installation! 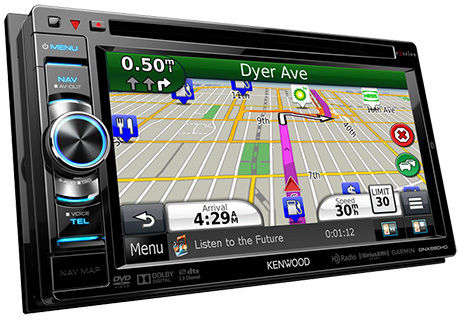 Kenwood multimedia receivers provide an ideal in-car experience by being compatible with a wide range of media formats, enhanced sound quality control, and advanced connections to many media devices. Navigation units feature wide VGA color LCD displays with LED backlighting, motorized tilt angle adjustment, touch panel controls, illuminated keys, built-in HD radio and Bluetooth. 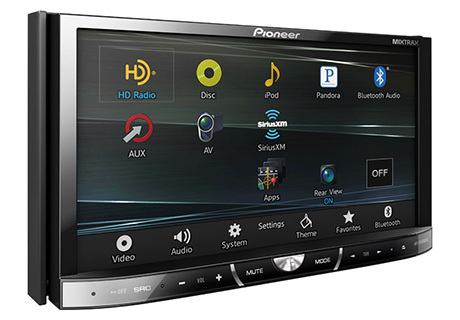 Pioneer makes the kind of vehicle products that make driving more enjoyable - by offering top-of-the-line audio and video, seamless connectivity and ease of use. Pioneer's NEX line of receivers features an innovative user interface - controlling a combination of on-board features with connected services. In-Dash navigation receivers feature WVGA capacitive touchscreen displays, millions of POIs with text-to-speech voice guidance, AppRadio functionality for iPhone & Android smartphones and MirrorLink compatibility. 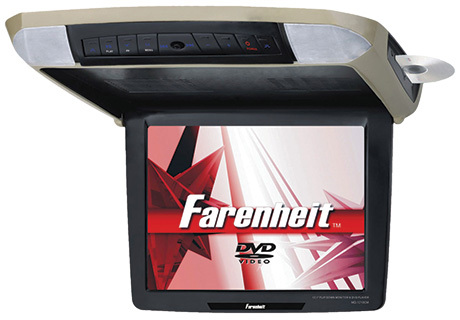 Overhead ceiling-mount DVD players feature LED backlight HD quality screens, multi DVD format readability, FM transmitter for in-car sound system connectivity, AV input/output, Flash Memory for last position recall and dome light. 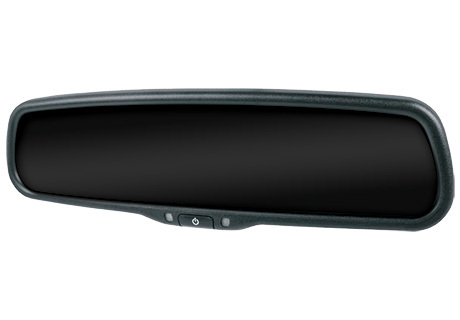 OEM-style replacement rear view mirror with auto-dimming, 2nd camera input or dual input for reverse camera continuous monitoring, monitor mounted controls, selectable alignment overlay lines, auto-adjusting brightness monitor based on the vehicle interior light level. Bluetooth hands-free system (no screen). User interface includes 3 buttons. The built-in voice recognition makes calling very easy - on-board phonebook stores up to 150 contacts per telephone, up to 450 in total per system. 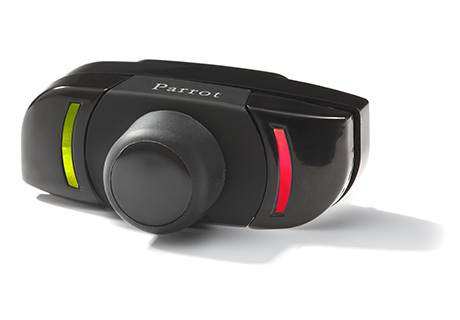 Bluetooth hands-free system with LCD screen and 3 buttons. Displays menus, contacts, user settings, etc. 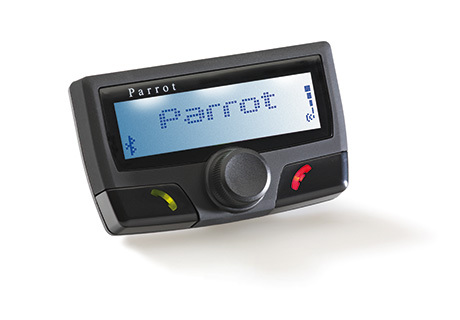 Built-in voice recognition for making calls from the on-board phonebook - storing up to 1000 contacts per telephone, up to 5,000 in total per system.